For those of you interested in reviewing the orientation slides, we’ve included them here! 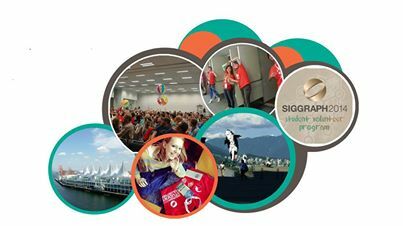 The SIGGRAPH 2014 Student Volunteer Handbook is now officially out! Make sure you go through it and answer the quizzes we sent you. Remember, you will not get a badge without filling these out. Excited to see you guys in Vancouver! If you haven’t already, please check your email. This year’s selection was one of the hardest with so many highly qualified and passionate applicants. We are in the process of confirming Student Volunteers and are preparing to invite applicants from our wait list. Thank you for submitting an application, and we hope to see you in Vancouver! Student Volunteer Applications Are Live! 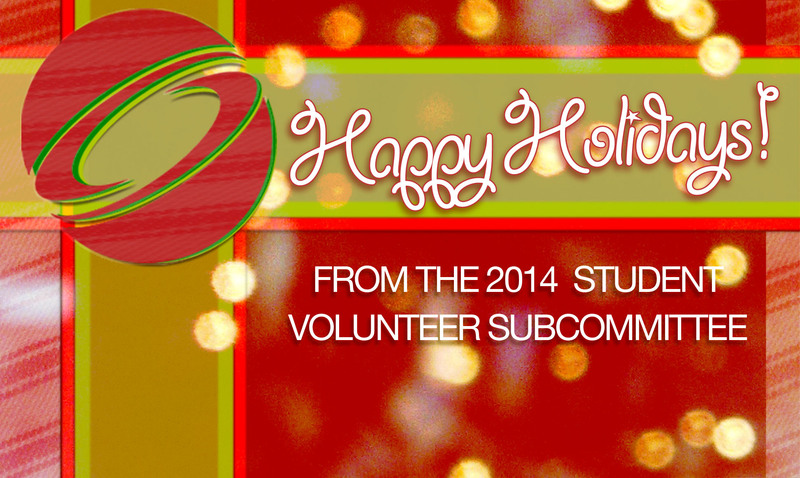 Student Volunteer applications are now online!